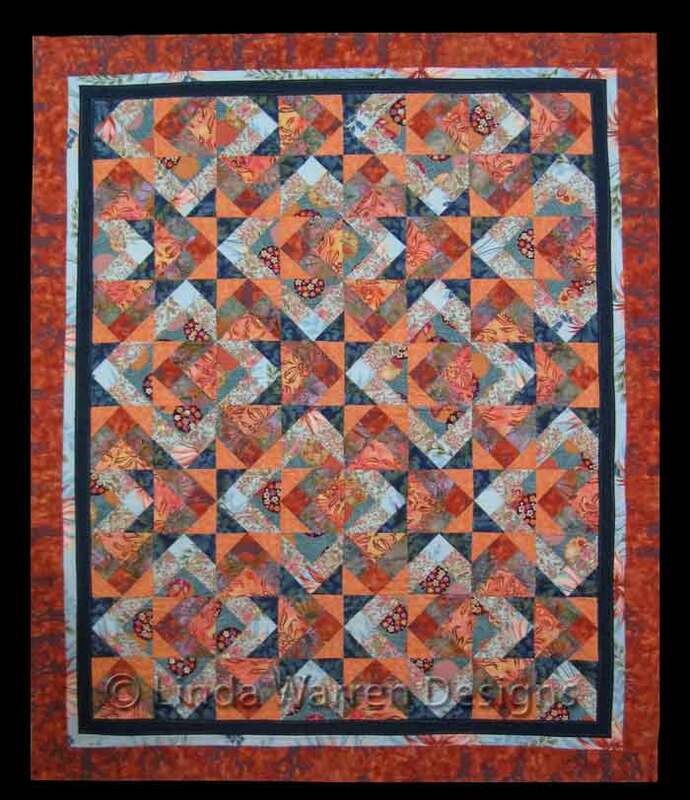 Pieced and quilted by Timna Tarr of Q Tailored Quilts. 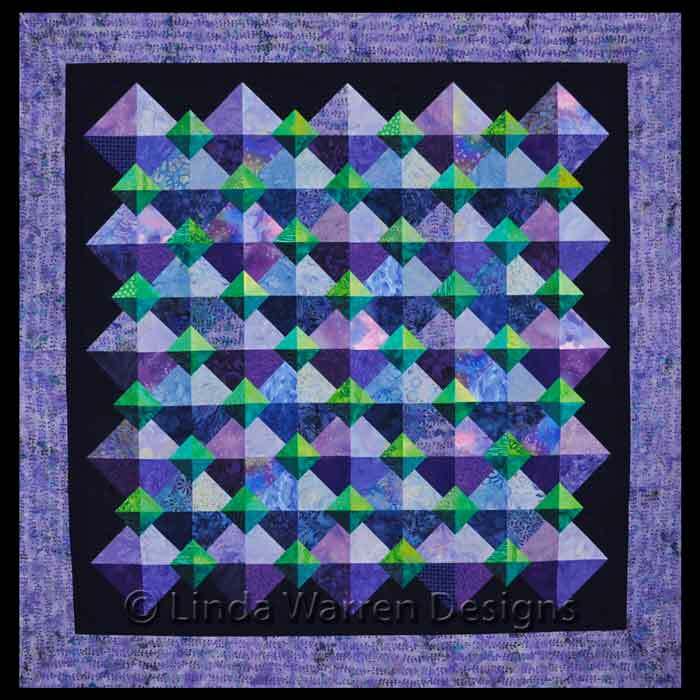 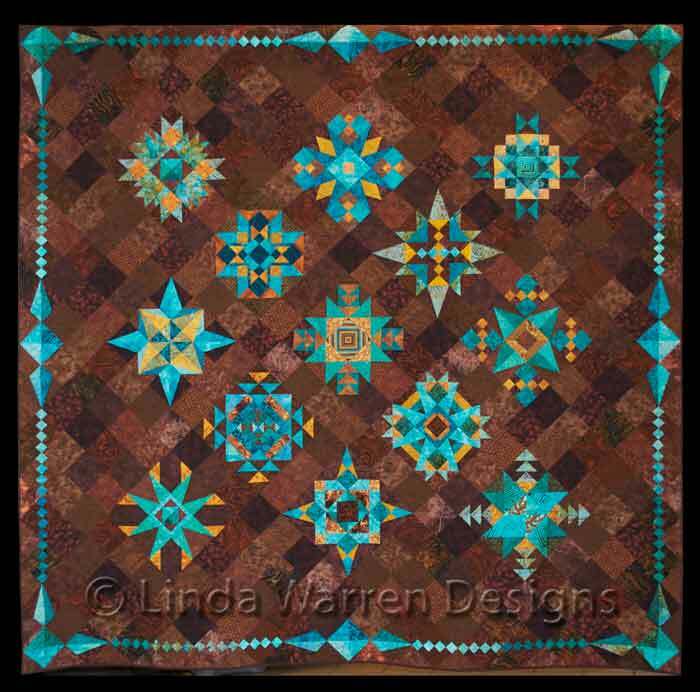 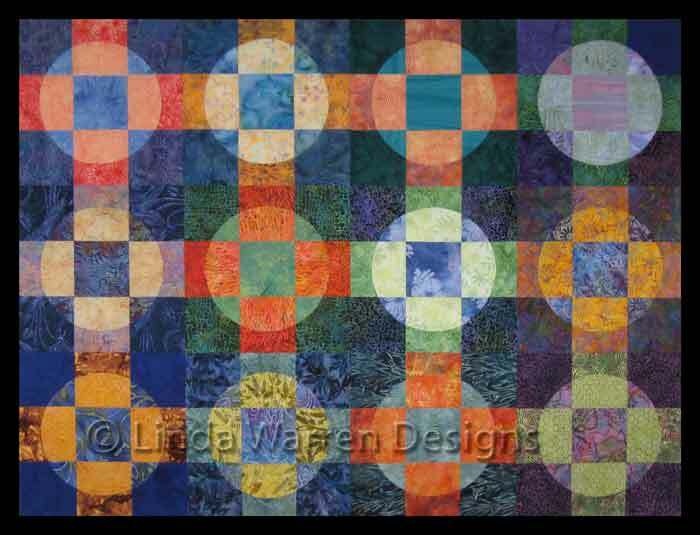 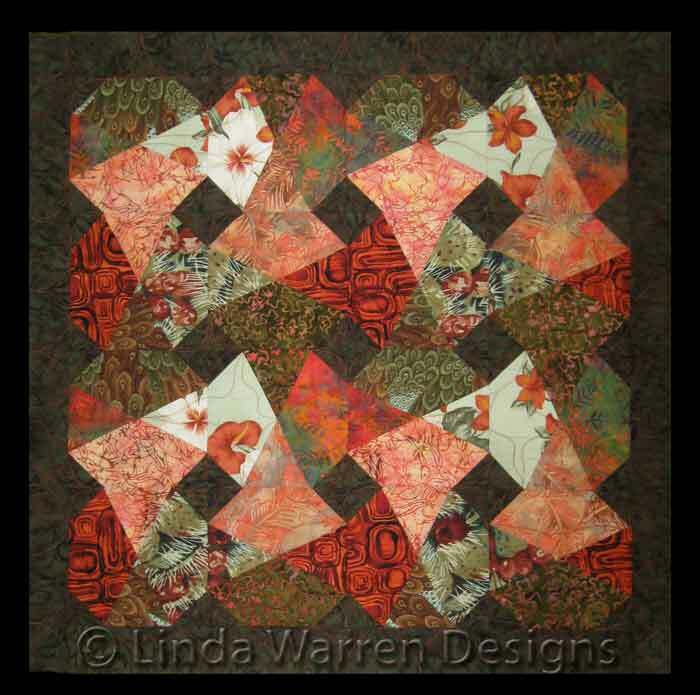 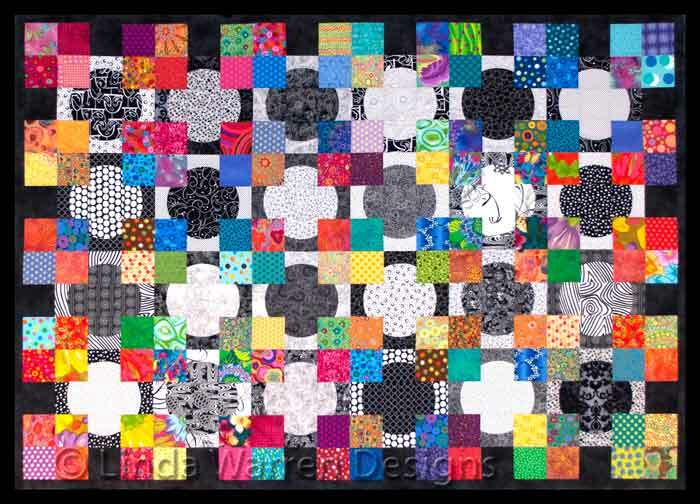 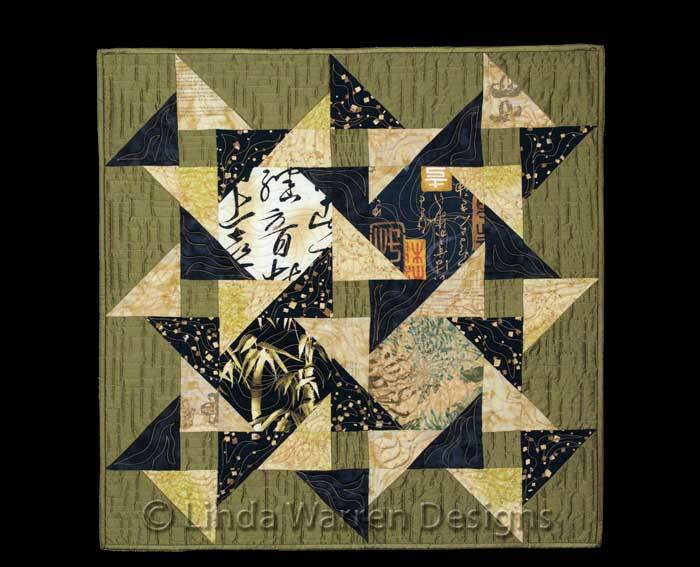 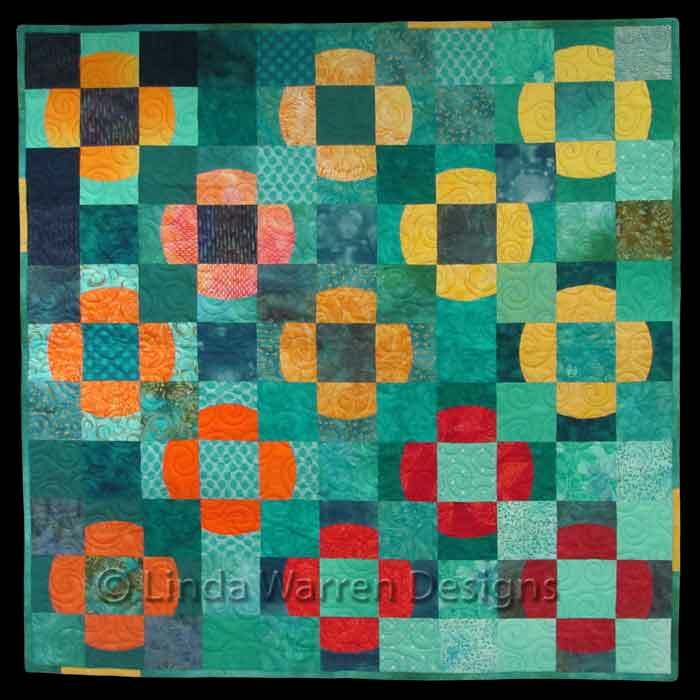 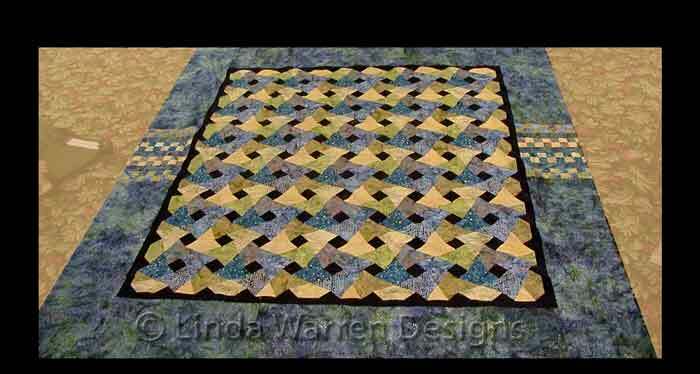 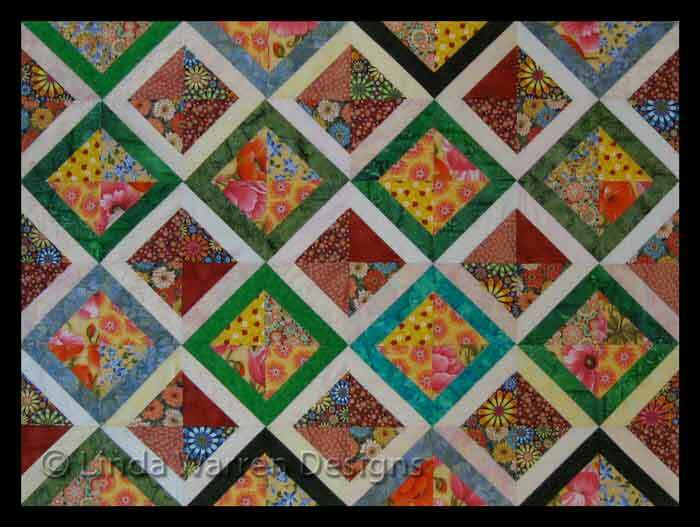 Pieced by Linda Warren and friends. 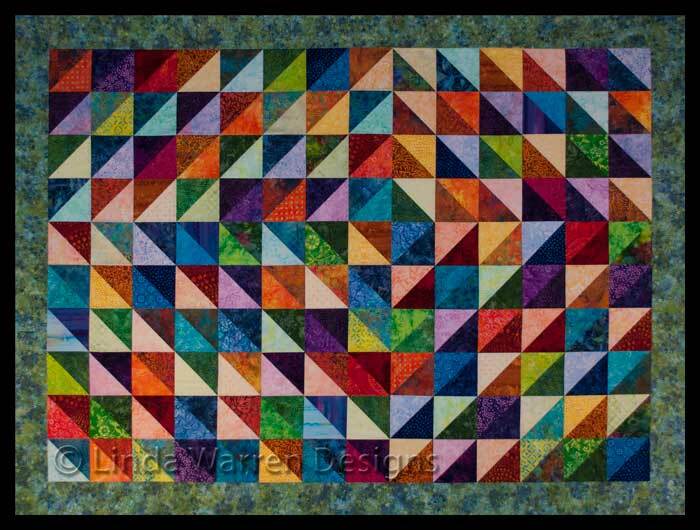 Pieced by Linda Warren. 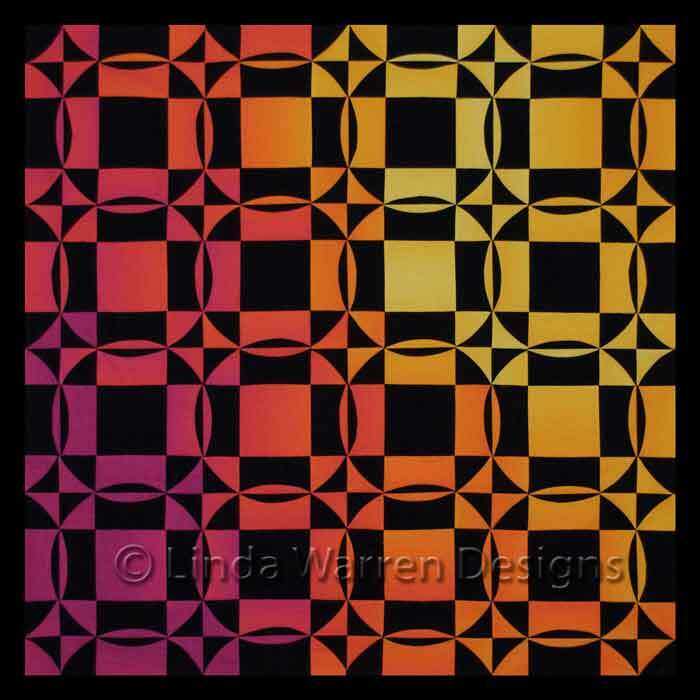 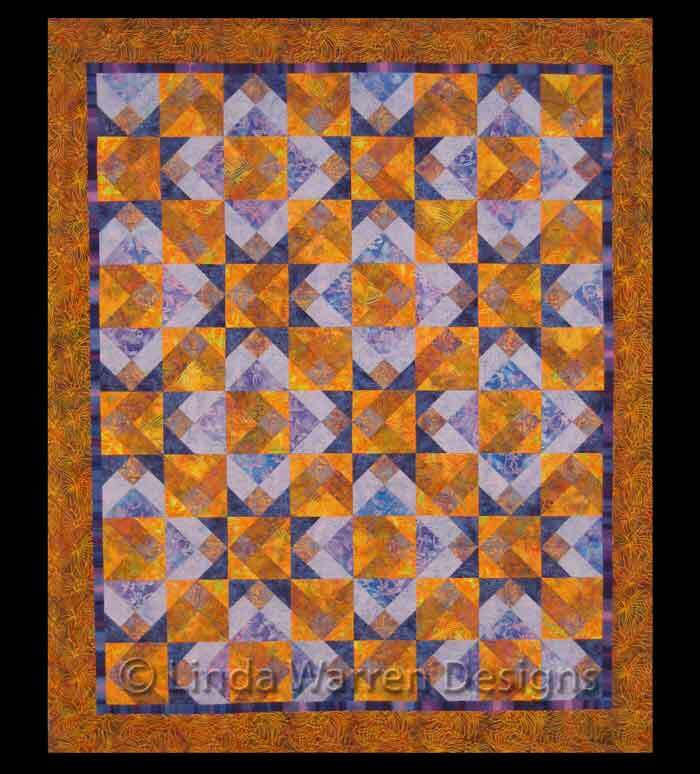 Quilted by Timna Tarr of Q Tailored Quilts. 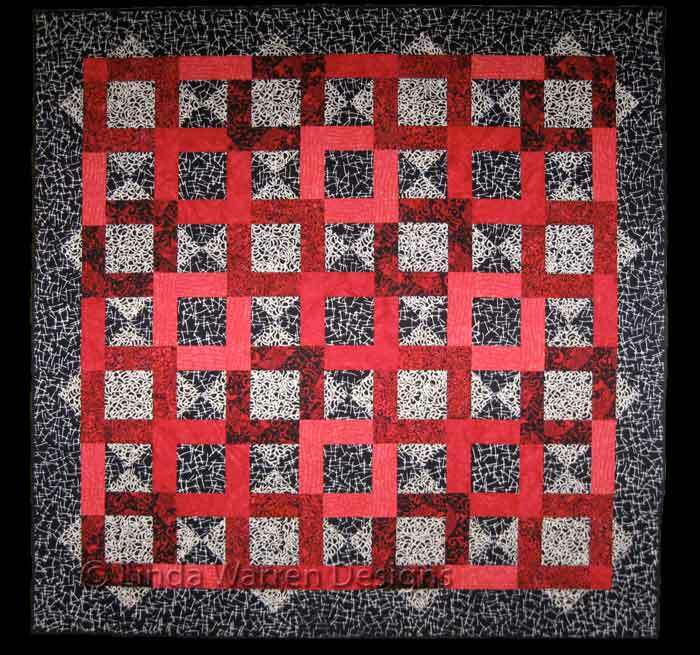 Pieced and quilted by Ruth Blodgett. 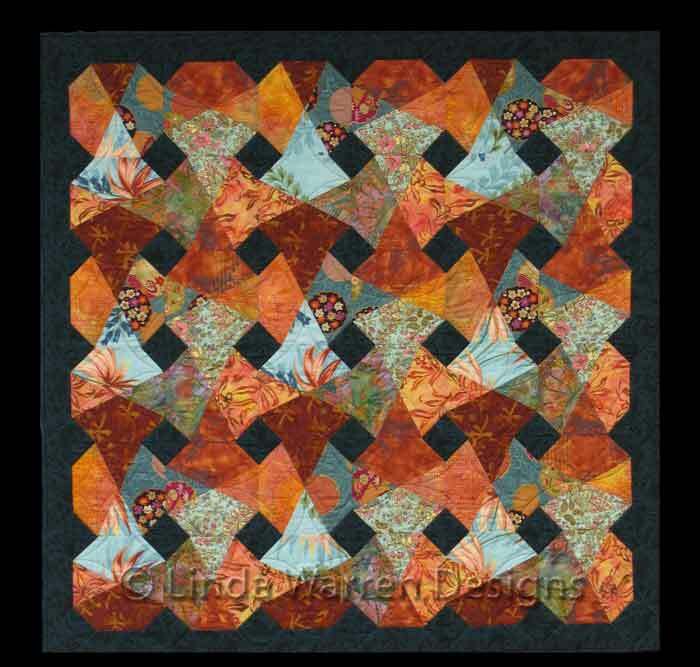 Pieced by Julie Bermant, quilted by Doryne Pederzani. 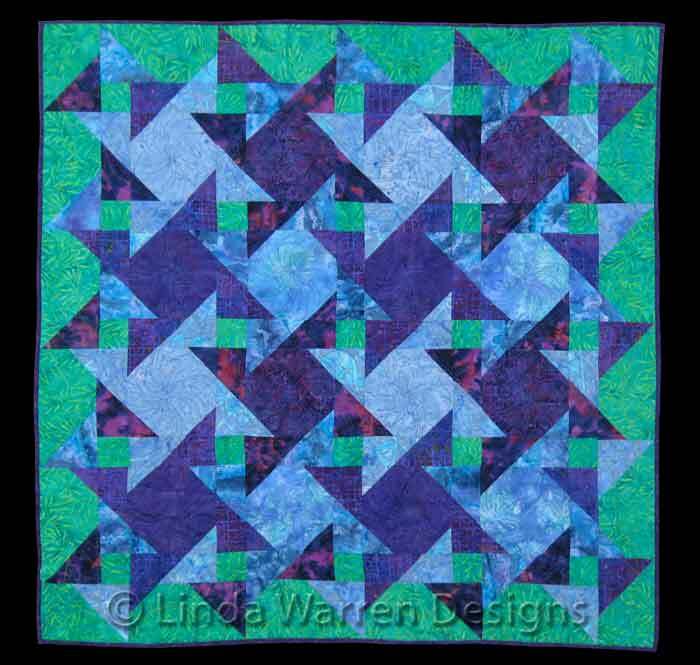 Pieced by Donna Petitt. 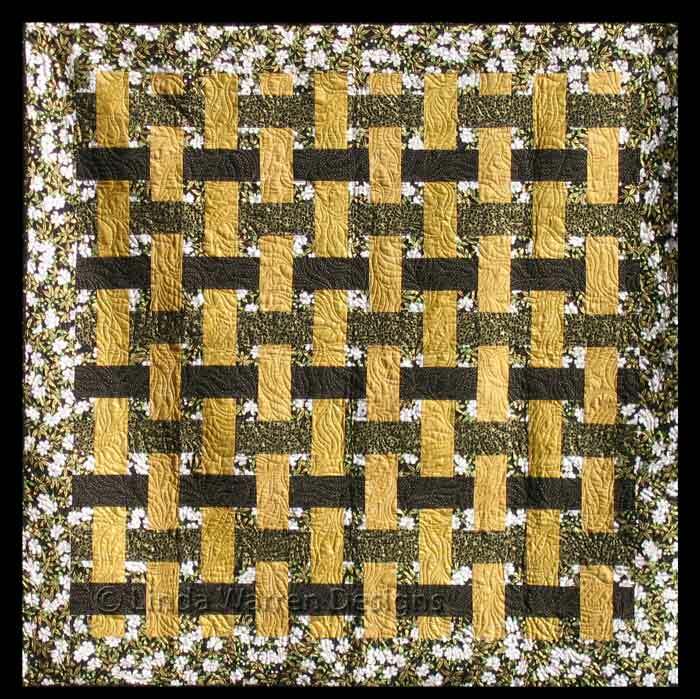 Cotton and silk. 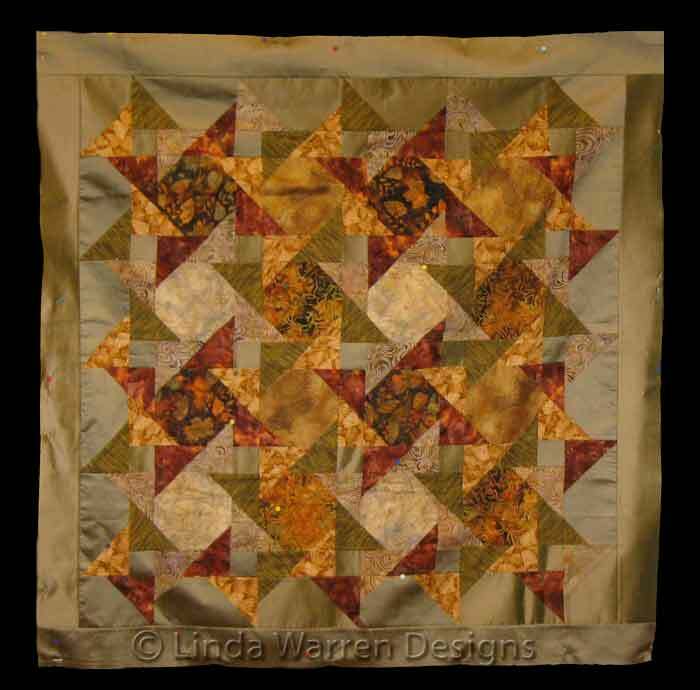 Pieced and quilted by Linda Warren. 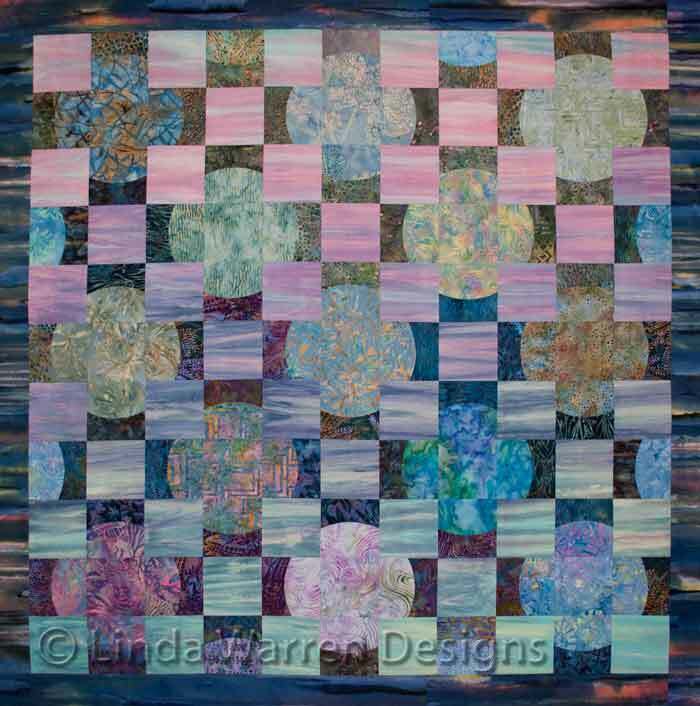 Cotton and silk. 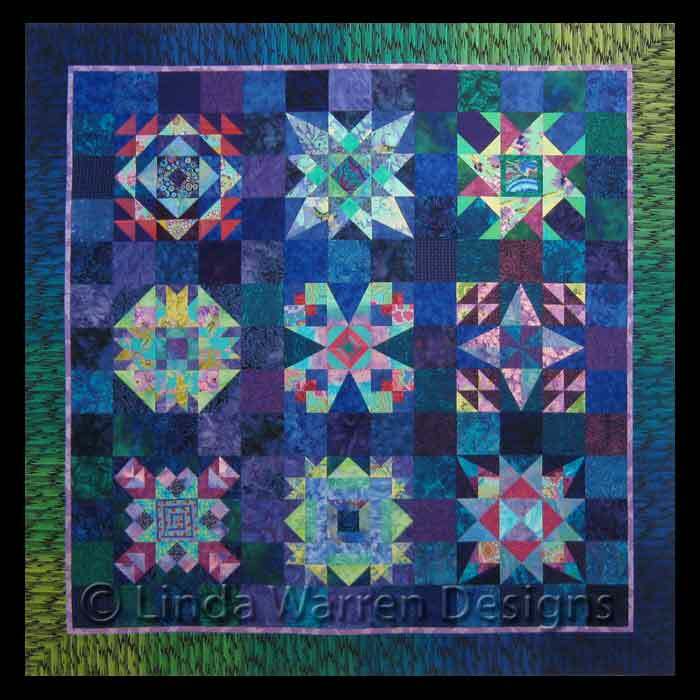 Pieced by Linda Warren, quilted by Elaine Huffman. 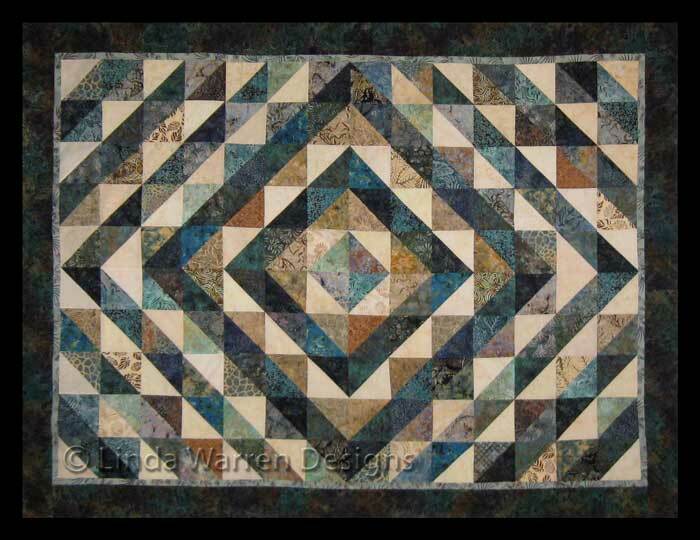 Pieced by Sarah Bonetti, quilted by Timna Tarr. 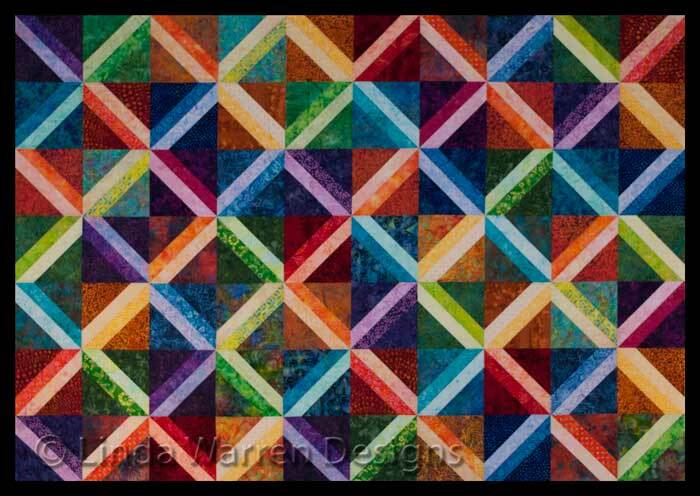 Pieced by Joan LeBlanc, quilted by Julie Lariviere. 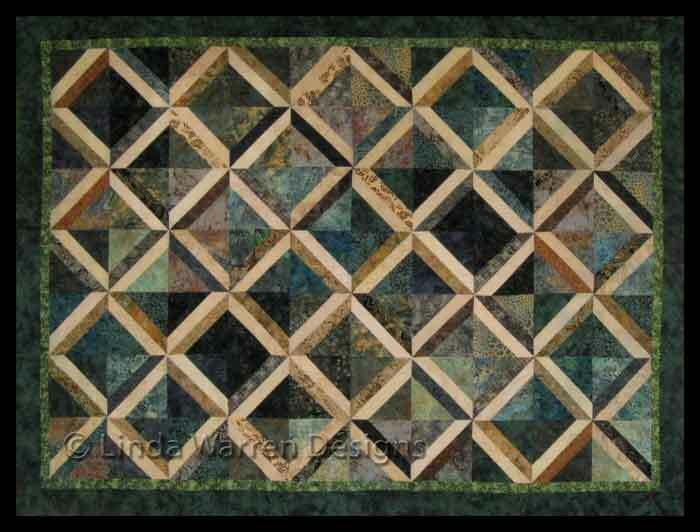 Pieced by Linda Warren, quilted by Timna Tarr. 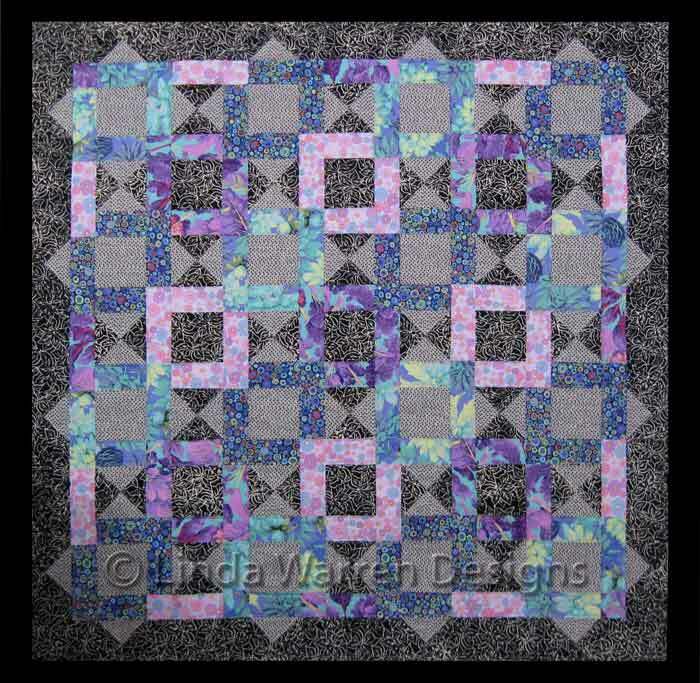 Pieced and quilted by Linda Warren. 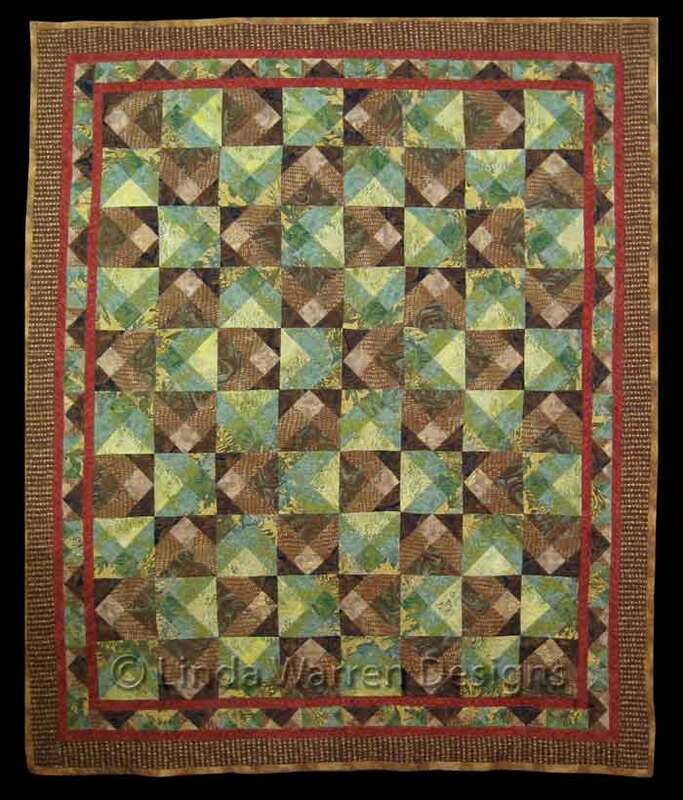 Pieced by Joy Brennan, quilted by Doryne Pederzani. 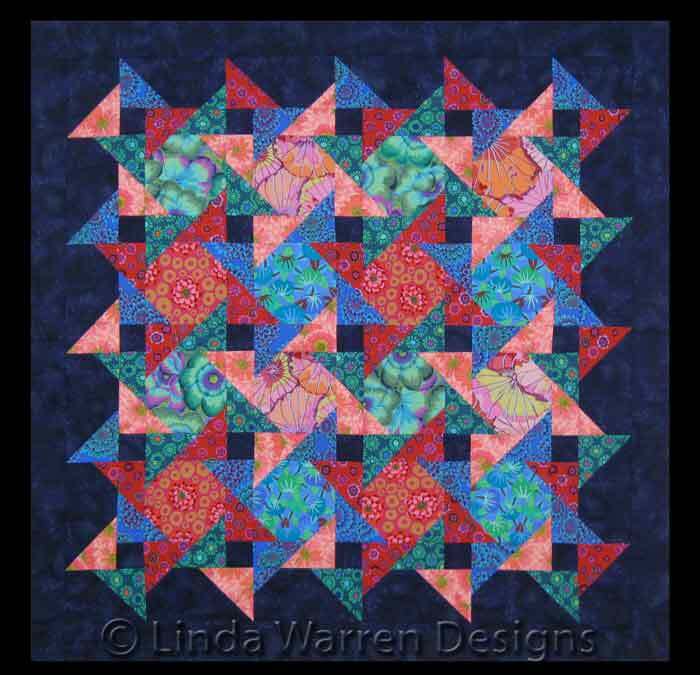 Pieced by Linda Warren, quilted by Doryne Pederzani. 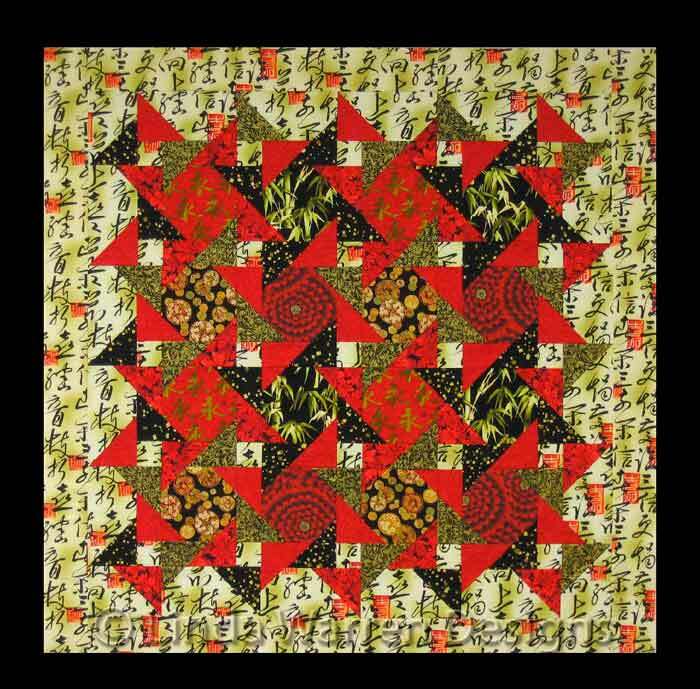 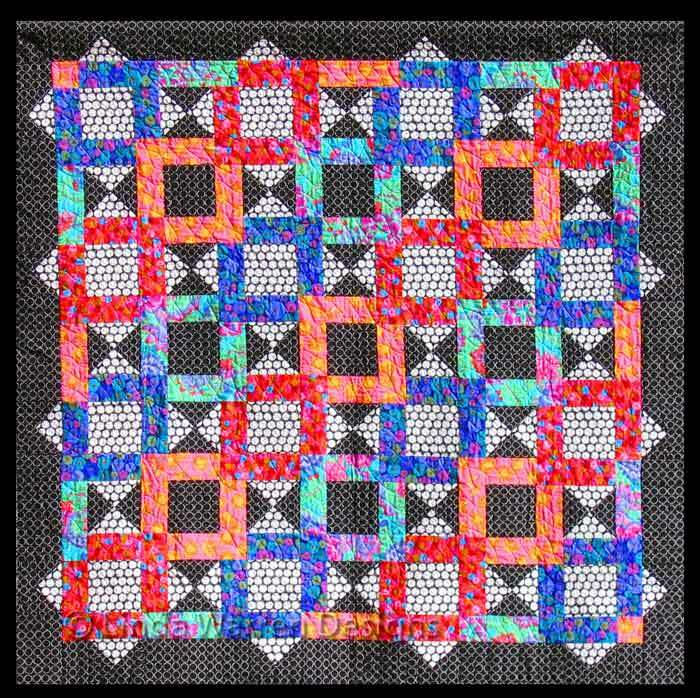 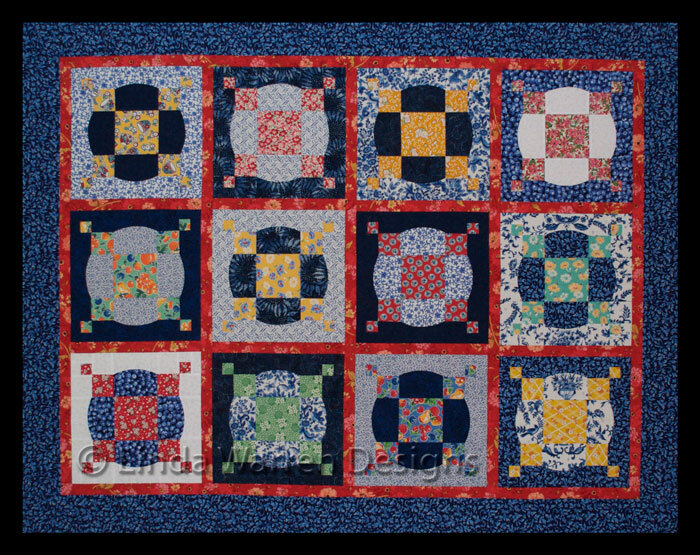 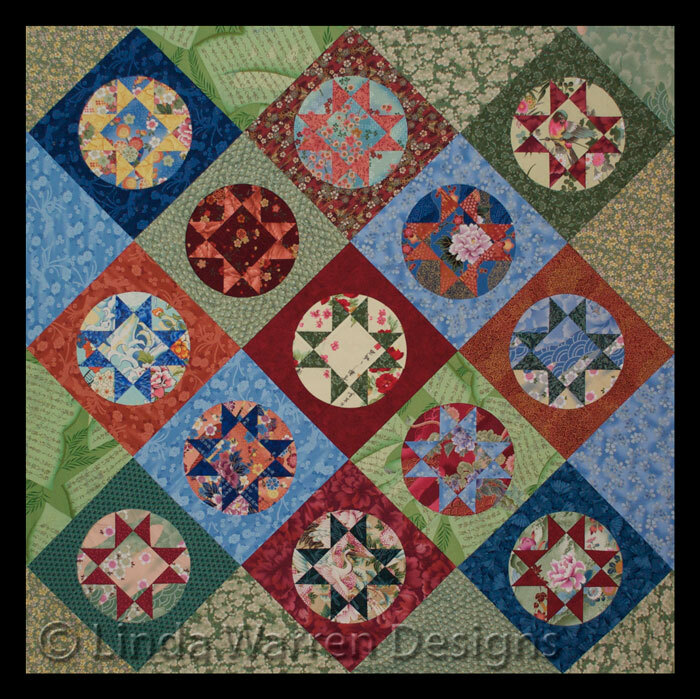 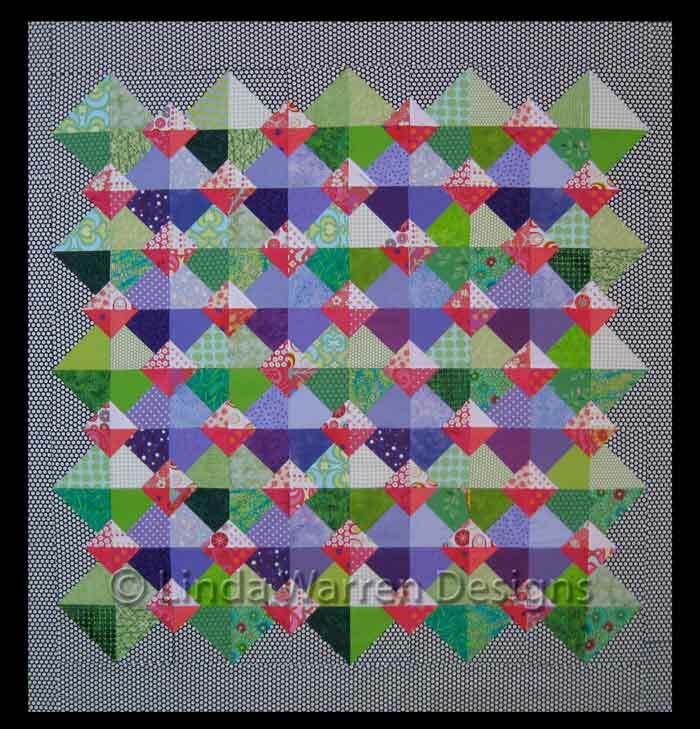 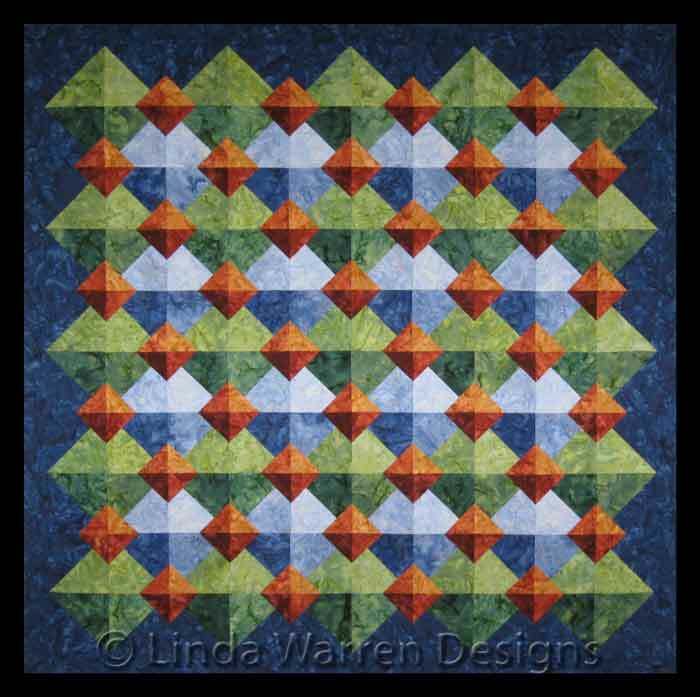 Sample quilt for "Jambalaya Block of the Month,"
Pieced by Linda Warren. 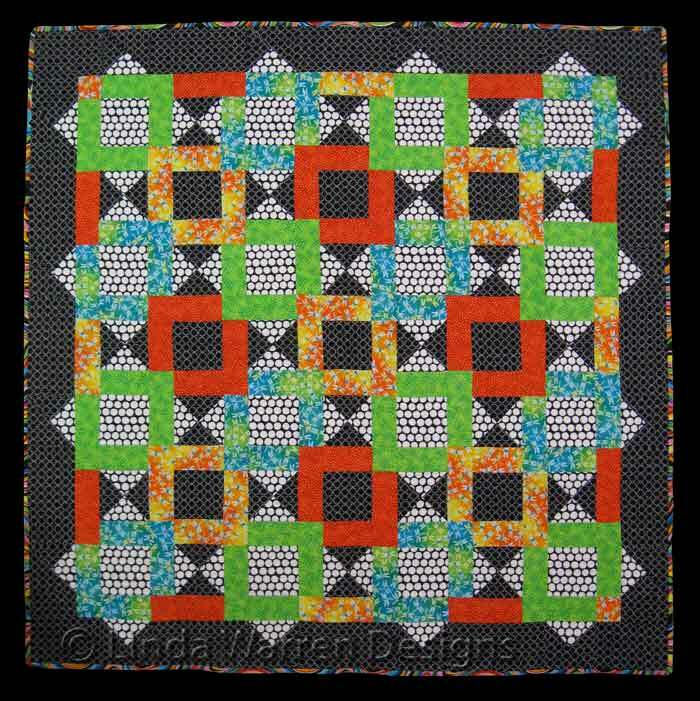 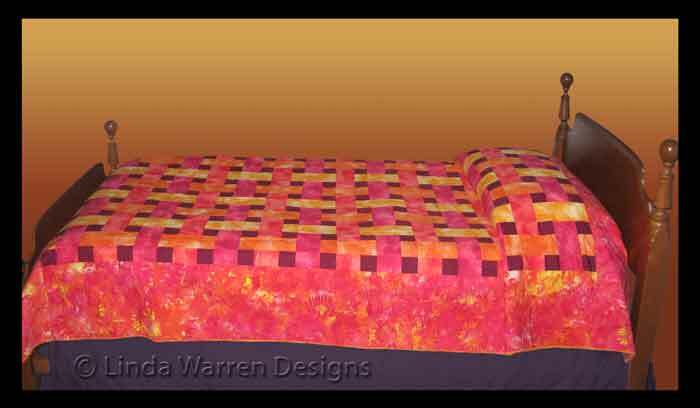 Quilted by Donna Adams of Brookside Quilting.